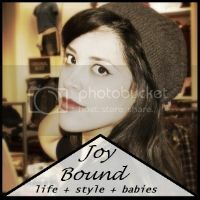 JoyBound: Drumroll Please: New Blog Design! Drumroll Please: New Blog Design! So what do you think? I LOVE it! 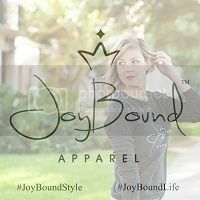 I've been working with The Fairy Blogmother to come up with a new design and she did awesome. Let me just say that I have NO idea how she was even able to understand what I wanted. My emails were sooo confusing that I was even lost at times. Her prices are ah-mazing so if you're in the market for a new blog design, contact The Fairy Blogmother - you won't regret it. Your new layout is amazing!!!!!! I love it! Love your new design (of course this is my first time here so I don't know what design you had before). This one is very unique! What a sweet blog. Thank you for stopping by ours! I'll certainly be visiting often. Good luck with the babymaking!! 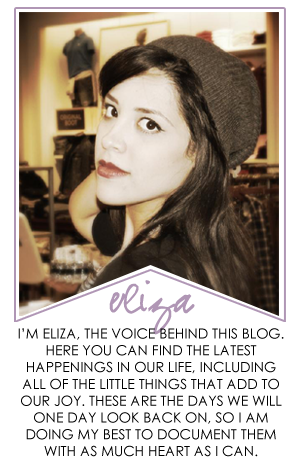 I love the look of your blog, really great!! I remember the very sweet and sometimes frustrating time when my husband and I were starting to get ready to start a family and when we actually were actively trying! Three kids later life is very crazy but for the most part, really great!! 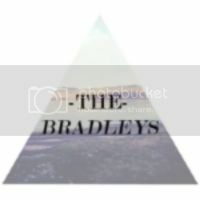 I found you on VoiceBoks, welcome! I look foward to reading more about your journey! Thanks for a great place to visit!